Regardless of design or setting London blue topaz flaunts vivid colors of intense dusty blue with inky undercurrents. Whether suspended from your ears arranged on your neck or wrapped around your finger this denim-toned topaz constantly dazzles. Topaz has a clear luster and perfect cleavage a quality it shares with diamond. It reveals a distinct play of colors. This transparent to translucent gemstone is a silicate mineral of aluminum and fluorine. 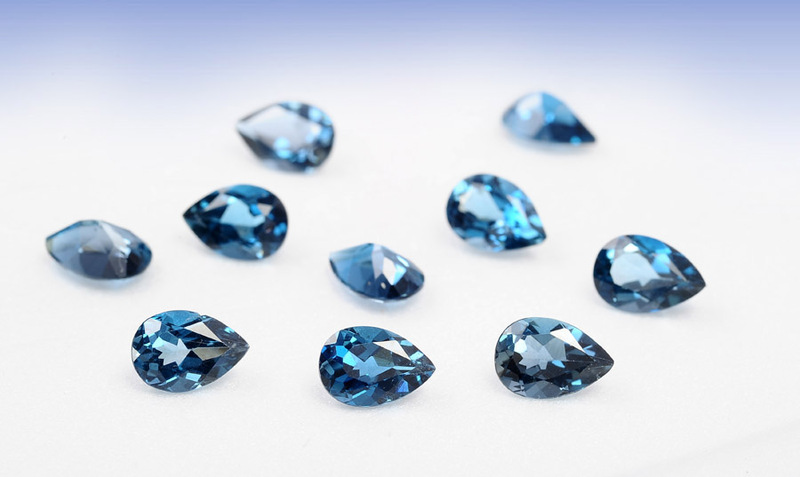 London Blue Topaz shows the darkest tone of blue of among all topaz varieties. It owns a resolute and concentrated grayish-blue color. 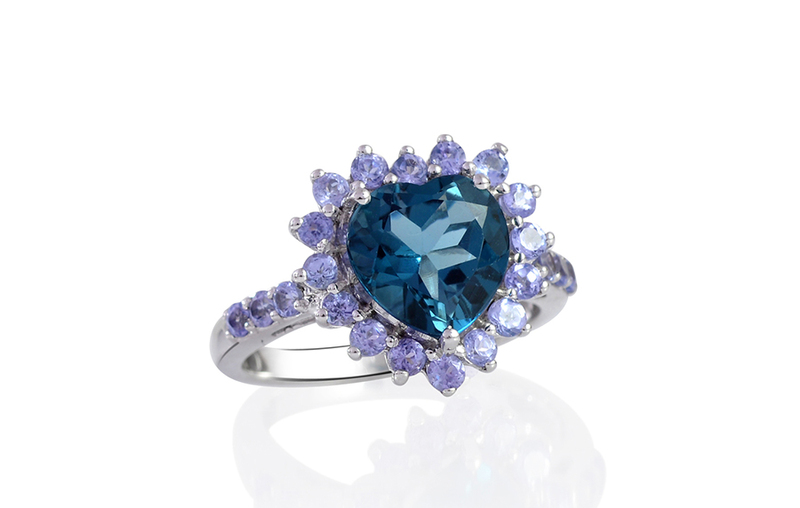 London blue topaz is by nature a romantic gem and often figures in love stories as well as for honeymoon escapades. This gem signifies beauty uniqueness affluence and reveals a sense of endurance. 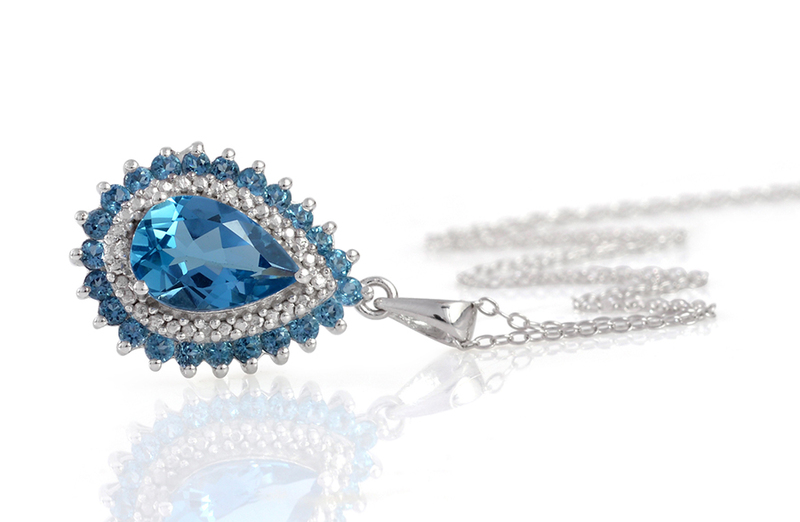 One leading magazine "The Colored Stone " reported blue topaz as the second most popular colored gemstone in the world. Topaz is mined largely in Brazil Burma Mexico Mozambique Nigeria & Russia Sri Lanka. 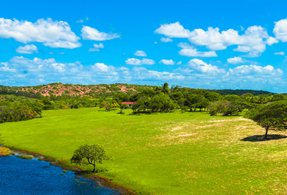 Shop LC obtains Topaz from Brazilian mines. Colors display a deep dusty blue. 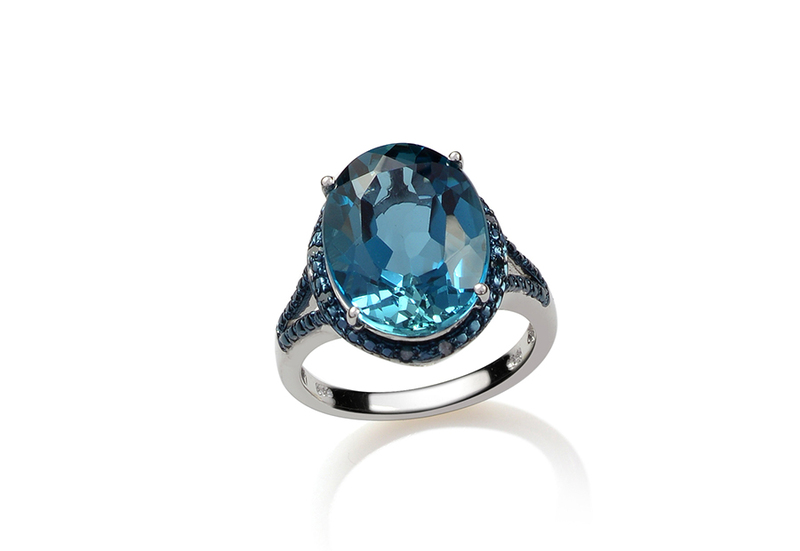 To improve shade appearance London Blue Topaz goes through color enhancement process.